Solving a wide range of electrical services in Agricultural, Commercial, Industrial, and Residential environments. Schedule An Electrical Job In Your Area! 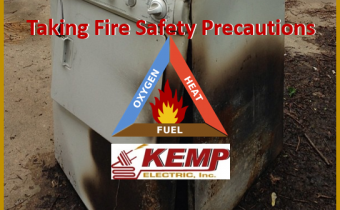 At Kemp Electric Safety for your business and home come first. Are you experiencing lost of electrical power on your farm? Is your workplace facing the danger of electrical hazards? Do you need a data support systems and back-up generator install at your plant? Kemp Electric is available to help within a 90 mile radius of Nappanee, Indiana. Give us a call today. There is no job too large for Kemp Electric. We service the Agricultural alternative energy, Commercial power, Industrial electric, and residential sustainable energy systems of businesses and homes in and around the Michiana region. 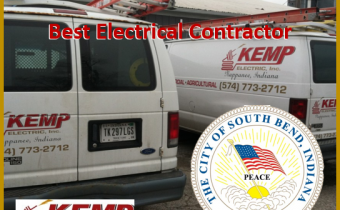 Contact Kemp Electric today! 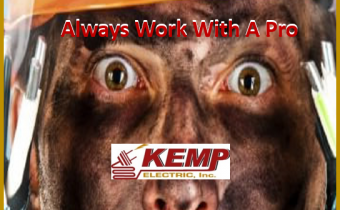 At Kemp Electric we do more than repair and install electrical wires. We help businesses perform better by merging new ideas with technological innovation that save money, time, and increase safety. 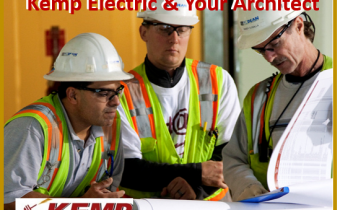 If you are in need of an electrical contractor, contact Kemp Electric now! 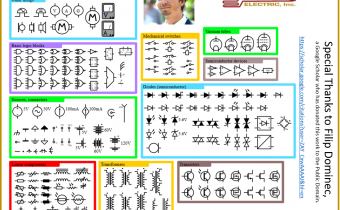 Request An Electrical Job Quote!